MOVE IN READY! Low Maintenance, home without the new price! CENTRAL school district. Recently updated inside & out! Eat-in kitchen with newer cabinets & a dining room. Main floor laundry room, updated bathrooms! Nice large enclosed front porch, large covered & screened deck AND great back patio! 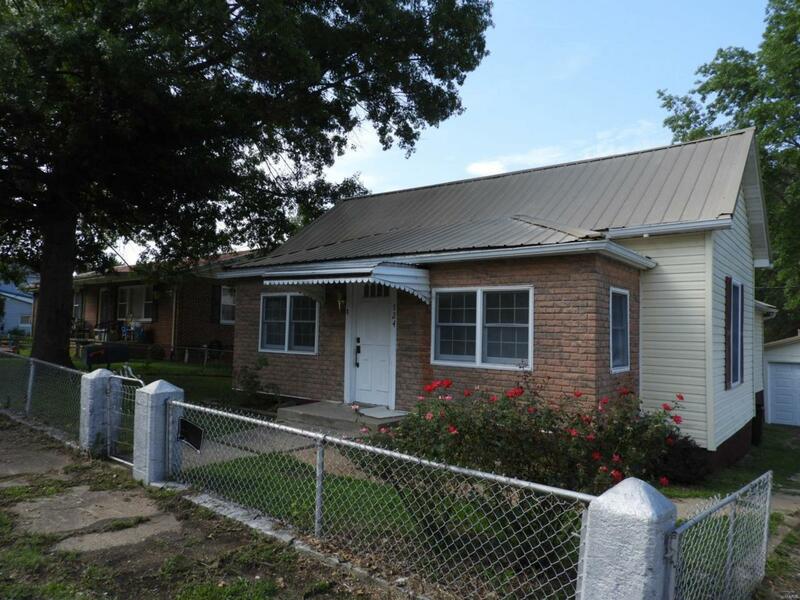 Home sits on a nice lot with chain link fencing & two car detached garage. Call to schedule a viewing TODAY! Possession at closing!